Updated: Seen here is the Jordan Melo M11 x Hebru Brantley collection set to debut this weekend for the opening of Flight 23 in Chicago. 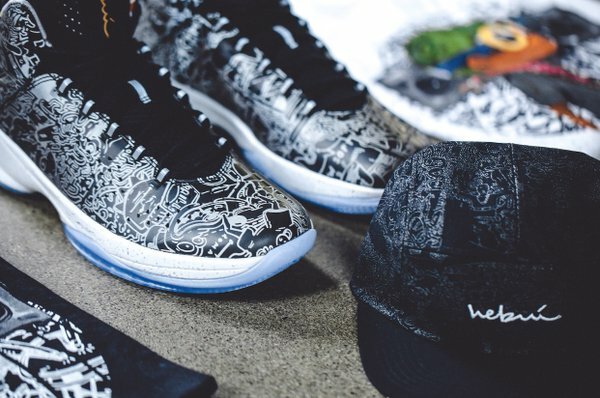 The collection consists of a few tees, caps and the Jordan Melo M11 featuring Hebru’s signature flyboy character. 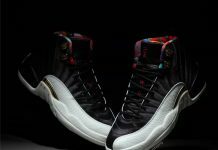 The Air Jordan x Hebru collection is slated to debut on Saturday so if you have a Chicago connect, make sure you’re headed there to scoop up a pair. 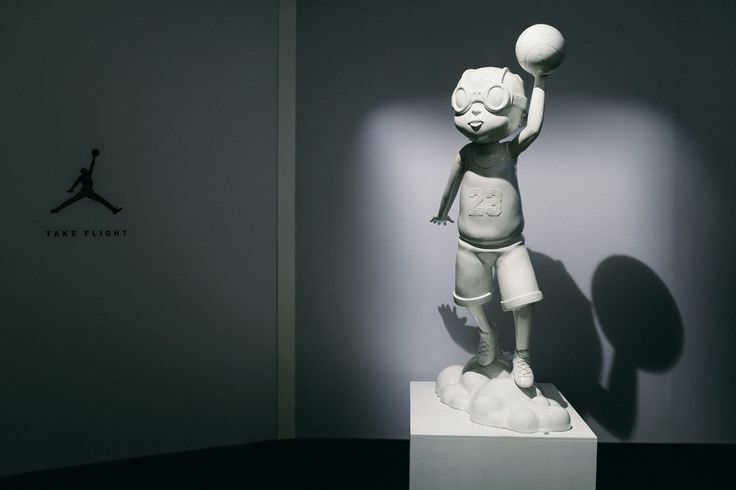 8/11: Jordan Brand and Chicago artist Hebru Brantley will be collaborating on a collection this Fall. If you’ve been in Chicago and have seen Hebru Brantley’s work, then you can already expect some epic results from the upcoming collaboration with Jordan Brand. So far the only details we know about the collab, is that it will be an apparel line as well as a potential Air Jordan 11. 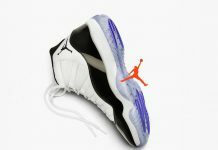 No word on when this collection will release but it’ll most likely coincide with the Flight 23 Store opening in Chicago. 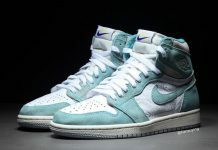 Stay tuned with Modern Notoriety for more news on the Jordan Brand x Hebru Brantley collection.